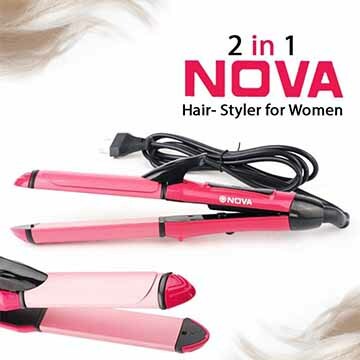 Nova 2-in-1 Hair Straightening and Curling Iron Beauty Set now. Getting dolled up can be done even in the comforts of one"s home for every style you want to create. 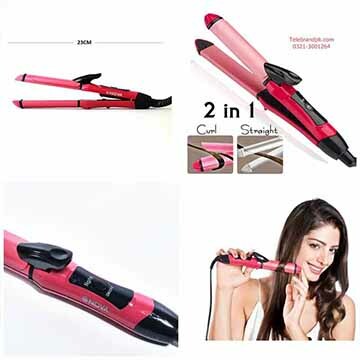 Save up the pesos you"re spending in your frequent salons and spend them on more beautiful wardrobe items this season! 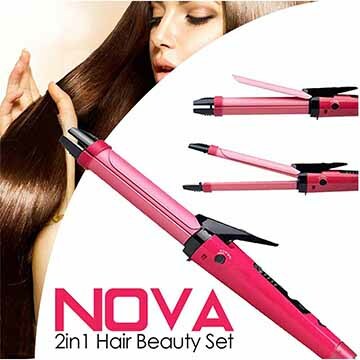 - Get pretty hair style with a shiny and smooth finish! - PTC heater Heat up within seconds!